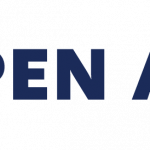 The University of Arizona Press is pleased to announce the launch of Open Arizona. This new online portal allows the press to bring back out-of-print titles as open access (OA) e-books. 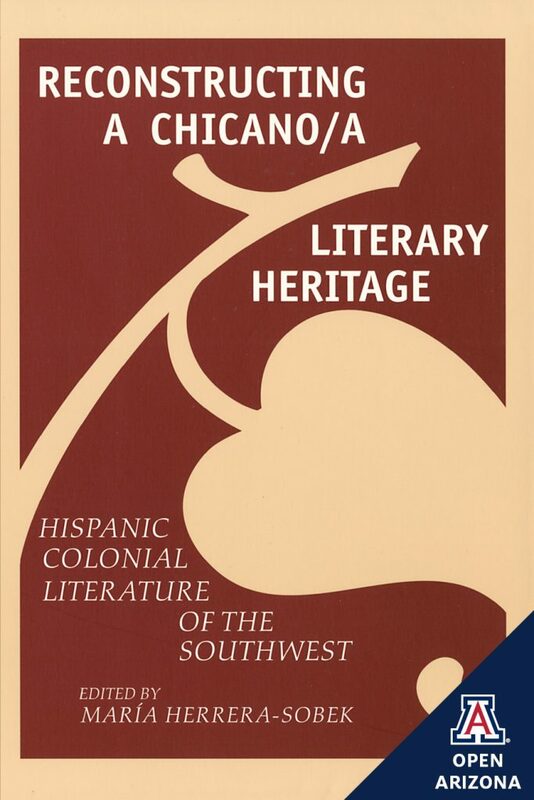 The books available on Open Arizona focus on the histories and experiences of Indigenous and Latino groups in the southwestern United States, foundational areas of the Press’s long publishing history. 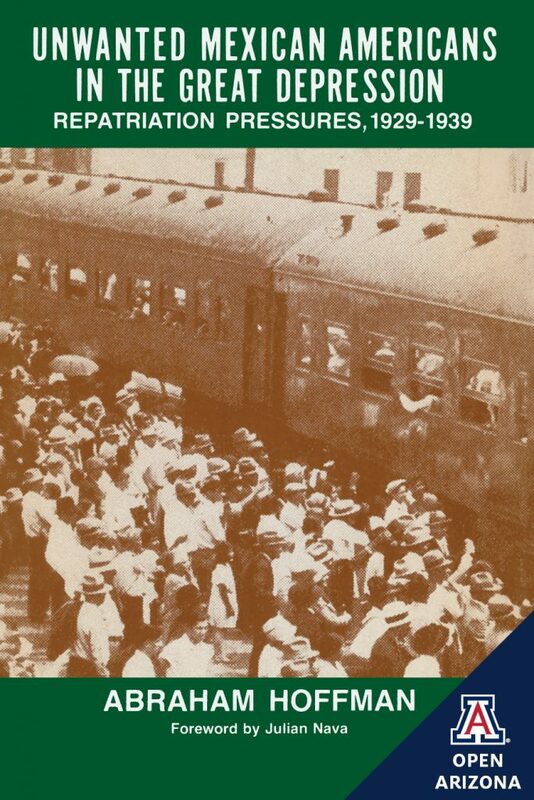 The first eight projects now available touch on topics that range from the impact of government policy on Indigenous communities to the experiences of Mexican American communities throughout the 20th century. Open Arizona was funded by the Andrew W. Mellon Foundation in 2017 and is a three-year initiative to make available in open access format two dozen critical works of scholarship. 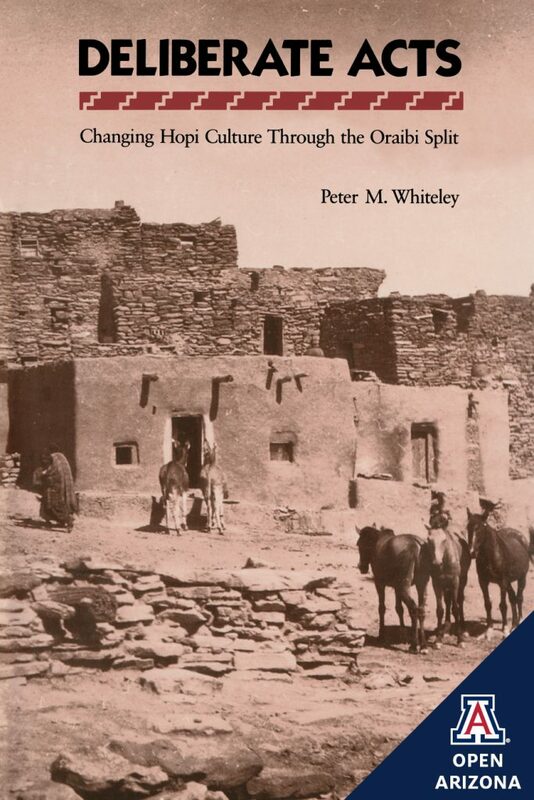 Drawing on oral accounts from Hopi consultants and contemporary documents, Peter M. Whiteley argues that the Oraibi split of 1906 was the result of a conspiracy among Hopi politico-religious leaders, a revolution to overturn the allegedly corrupt Oraibi religious order. 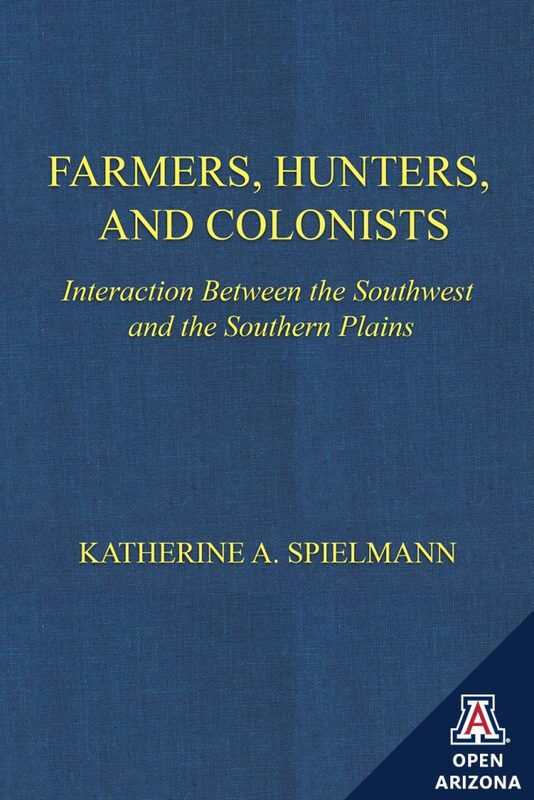 Eight contributors discuss early trade relations between Plains and Pueblo farmers, the evolution of interdependence between Plains hunter-gatherers and Pueblo farmers between 1450 and 1700, and the later comanchero trade between Hispanic New Mexicans and the Plains Comanche. Mexican communities in the United States faced more than unemployment during the Great Depression. 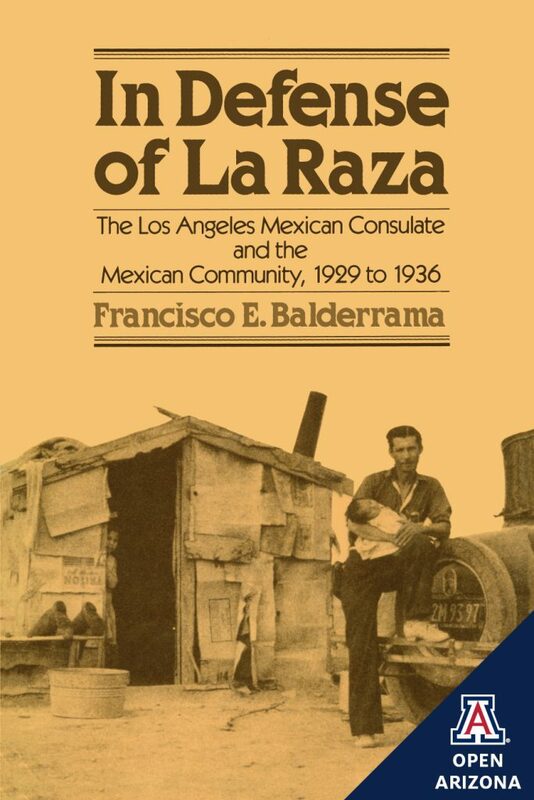 Discrimination against Mexican nationals and similar prejudices against Mexican Americans led the communities to seek help from Mexican consulates, which in most cases rose to their defense. 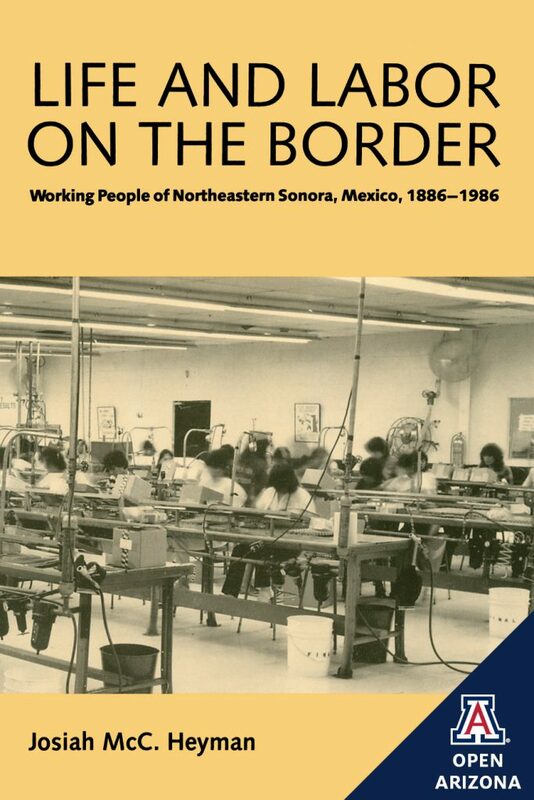 This book traces the development of the urban working class in northern Sonora over the period of a century. Heyman describes what has happened to families over several generations as people have left the countryside to work for American-owned companies in northern Sonora or to cross the border to find other employment. 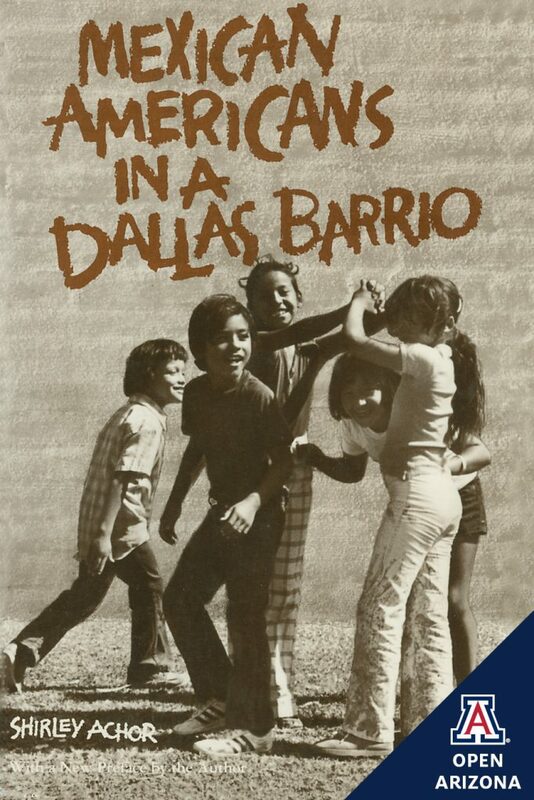 This book vividly describes day-to-day barrio life in Dallas. Achor’s portrayal of the residents challenges stereotypes of traditional Mexican American culture and southwestern barrio life. 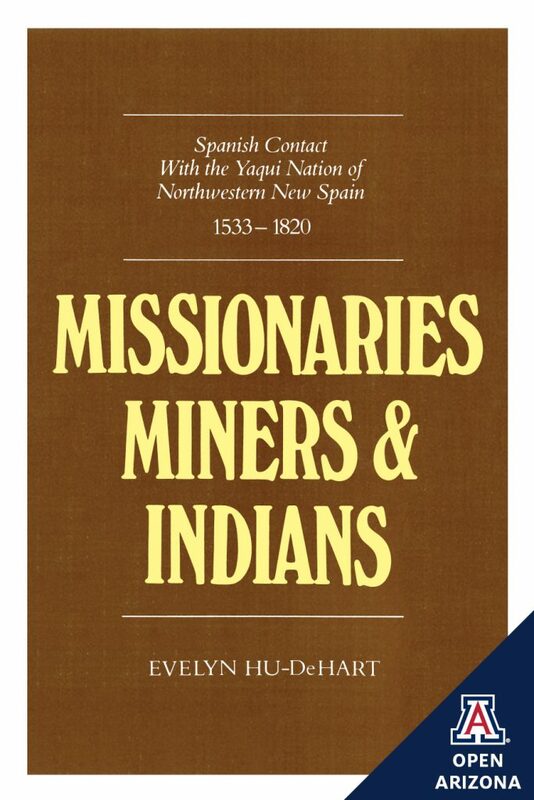 More than a tale of Yaqui Indian resistance, Missionaries, Miners, and Indians documents the history of the Jesuit missions during a period of encroaching secularization. The Yaqui rebellion of 1740, analyzed here in detail, enabled the Yaqui to work for the mines without repudiating the missions; however, the erosion of the mission system ultimately led to the Jesuits’ expulsion from New Spain. This collection of essays offers a critical examination of key texts produced in the Southwest from 1542 to 1848. Drawing on research in the archives of southwestern libraries and applying literary theoretical constructs to these centuries-old manuscripts, the contributors demonstrate that these works should be recognized as an integral part of American literature.